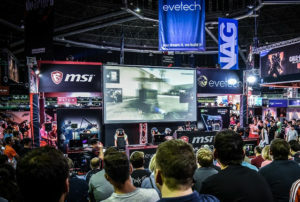 2013 may be seen as the year of the reboot, with Tomb Raider, Devil May Cry, and Carmageddon all getting a makeover – but which games deserve to be given a new coat of paint? Among our favourite candidates are Crash Bandicoot, Streets of Rage, Fighting Force, Tony Hawk Pro Skater, and Turok. Gaming’s once treasured Bandicoot has fallen on some tough times lately. 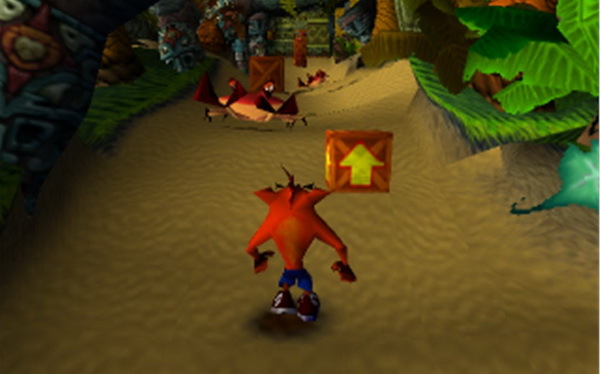 On the original Playstation, the original Crash trilogy was considered as among the best platformers around, but after the license went out of the hands of Naughty Dog (Uncharted, The Last of Us), Crash ended up doing some bizarre stints and spin-offs which never really lived up to his debut. 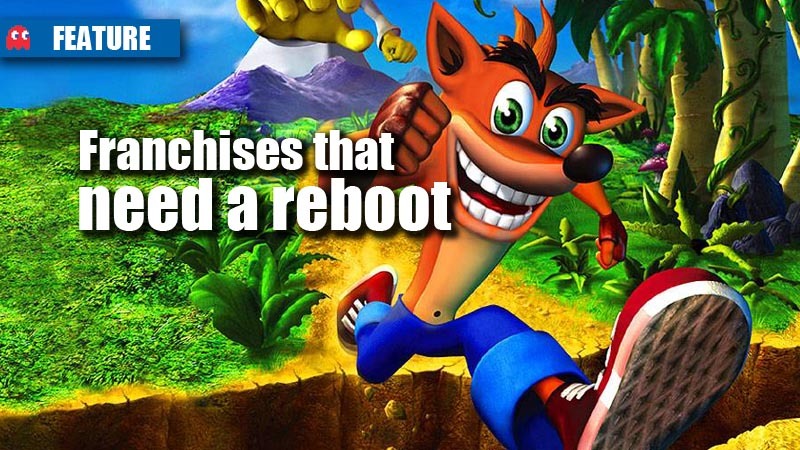 A Crash Bandicoot reboot, seeing the series go back to its fun and quirky platforming roots, would be a refreshing contender in a genre so often neglected. 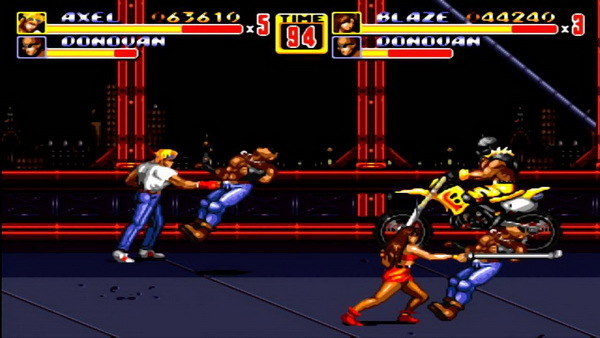 The Streets of Rage series is solidified the popularity of old-school side-scrolling brawlers, and the recent re-releases on XBLA, Steam and PSN of the cult classic are a testament to that. A Streets of Rage reboot was in the works before it was canned. An unofficial remake of the orignal did make its way out, the product of 8 years of development, before SEGA sent the lawyers in. A new HD co-op face-smasher would be a welcomed return to today’s gaming scene. 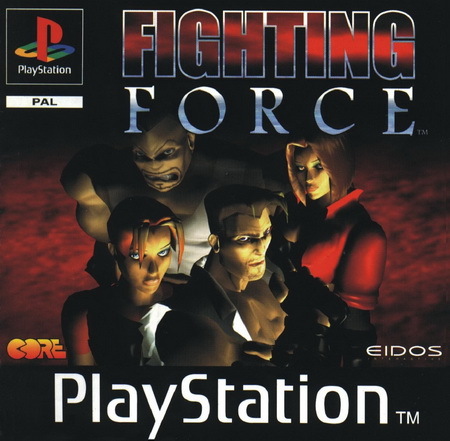 Like Streets of Rage, Fighting Force was an homage to old-school gaming, with the goal of the game being to just beat up as many thugs as possible. The first game on the original Playstation was a hit, but a sketchy sequel killed it for the Eidos franchise. 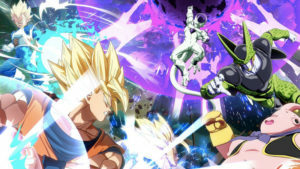 A new and revamped Fighting Force reboot, showcasing the series’ bottle throwing, car punching and co-op madness, is a goldmine waiting to be plundered. 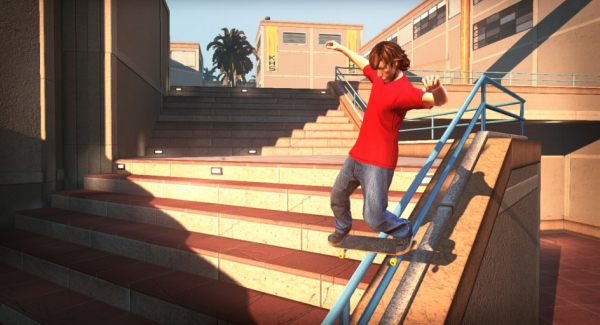 As much as we all like to bash the Tony Hawk Pro Skater series these days, we hold a soft spot in our hearts for it, and a reboot could save the franchise from extinction. 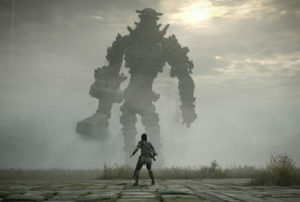 While the HD re-release didn’t really do the trick, maybe a reworked and rebuilt game, with new mechanics and features, but with all the licenses intact could land the series on a new clean run. 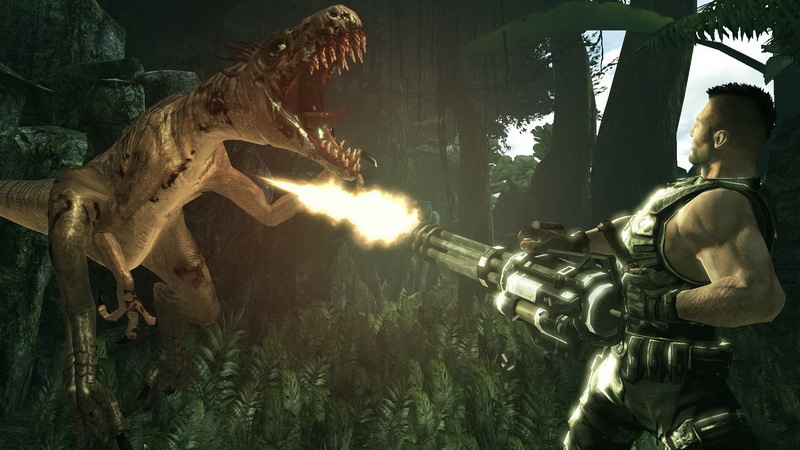 Turok has already received a reboot, and while it came close to the glory of the original, it never really recreated the feeling that fans want from a Turok game. A new start for the famed dinosaur hunter could mark a great throwback to the tense and adventurous gameplay that shone through in the Nintendo 64 classic.